Crypto derivatives exchange Huobi DM has launched contract trading for litecoin (LTC) on its platform. 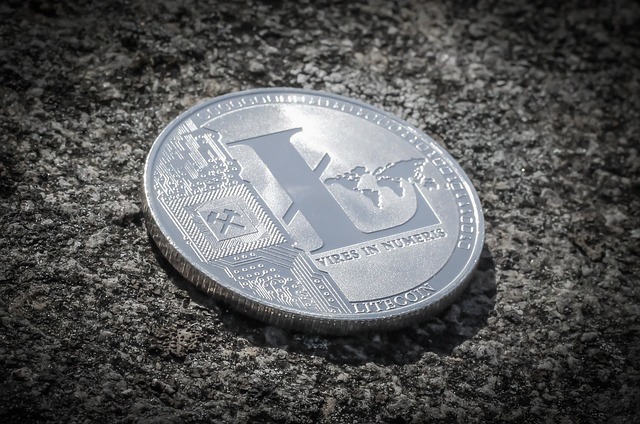 Litecoin is latest addition to the platform, which already offers weekly, bi-weekly, and quarterly cryptocurrency contracts for Bitcoin (BTC), Ethereum (ETH), and EOS (EOS). Huobi DM said that it plans to add more coin types to its cryptocurrency asset trading service in 2019 starting with Ripple (XRP). Litecoin is currently the seventh largest cryptocurrency in terms of market capitalization. With its inclusion on Huobi DM, traders will be able to take both long and short positions on LTC, allowing for arbitrage, speculation, and hedging. Huobi has a 20,000 BTC Huobi Security Fund to protect users against catastrophic security failures. In addition, it has a dedicated Risk Management Insurance Fund for each trading pair against unfilled liquidation order losses. It recently increased the funding for the insurance funds to 71.2 BTC, 1,489.7 ETH, and 48,055 EOS.